Eamonn Fitzgerald is LinkedIn for Good Manager (EMEA) based at LinkedIn’s Dublin Office. 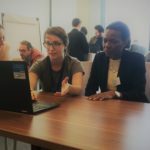 He talks to us about the importance of employee volunteering within the LinkedIn community. To celebrate Microvolunteering Day 2018 (15th April), we have a special blog on the little known phenomenon of microvolunteering. 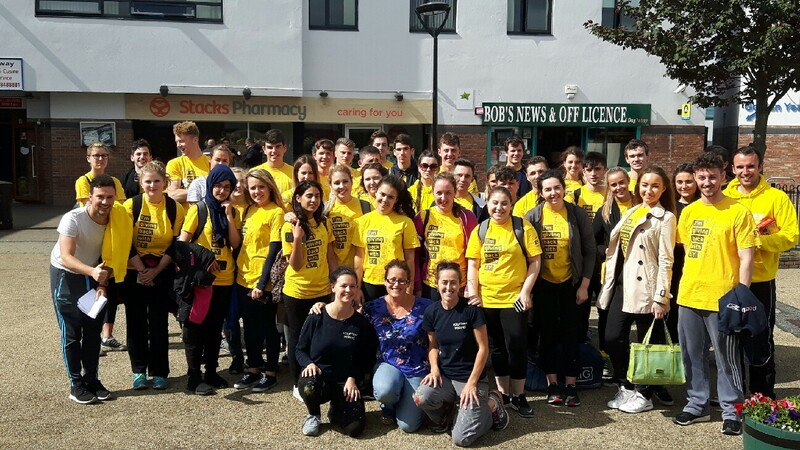 This month’s blog is brought to you by Terri O’Brien, Corporate and Programmes Manager at Volunteer Ireland. The idea of painting the same wall or doing the same job over and over again is a common misconception when it comes to employee volunteering. It’s about so much more than that. Volunteer Ireland has expressed gratitude to all of those volunteers who did their utmost to help their community during the recent extreme weather conditions. Thousands of volunteers across the country came together to support those in need. In extreme weather conditions we are reliant not just on local authorities and emergency services; but also on volunteer bodies. As Volunteer Managers we need to ensure that we are looking after volunteers’ health, safety and welfare. 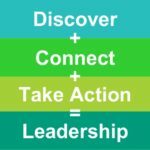 Volunteer Management – Are we just paying it lip service? Stuart Garland is Volunteer Ireland’s Training and Programmes Manager. Here he looks at volunteer management in 2018 and poses questions all leaders of volunteers should ask themselves. 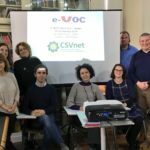 The e-VOC project aims at improving the offer, accessibility and quality of training for the professionals of the European voluntary sector on the validation of competences.